A Parisian experience like no other awaits you, sans the passport. 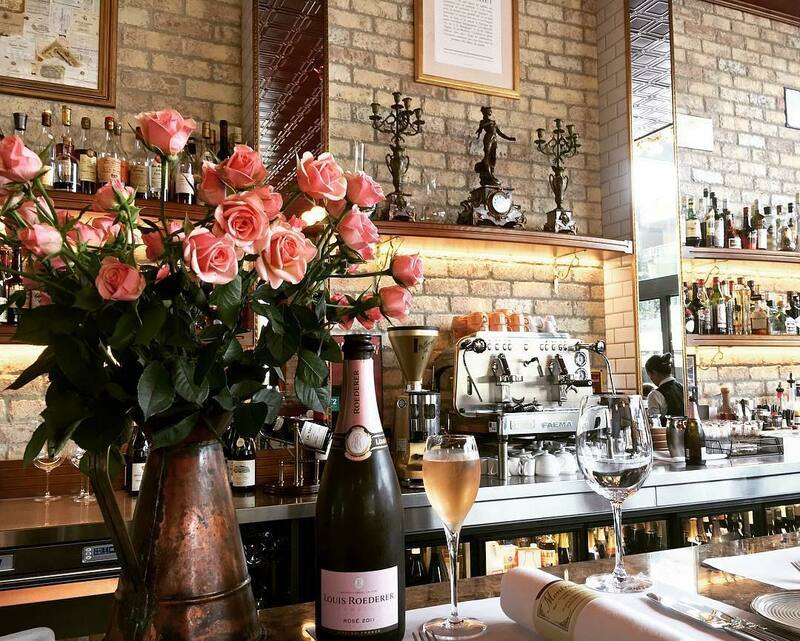 Foodie hub King Street is home to French brasserie Montrachet; a luxurious space with elegance dripping from every timber lining. 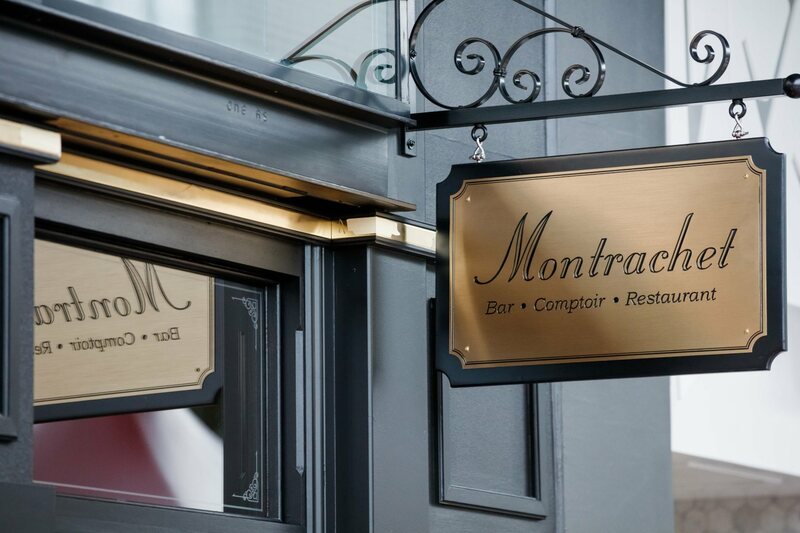 As well as being renowned for its authentic French cuisine, Montrachet has truly solidified its reputation as one of Brisbane’s best, with multiple awards (and we mean multiple), including the more recent one Chef Hat from the Good Food Guide and the title of Queensland’s Best French from Delicious Australia. 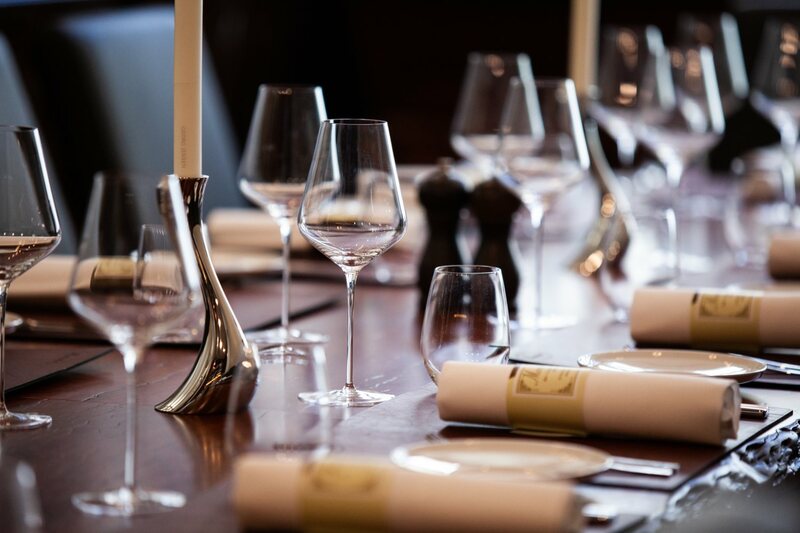 Your event is in experienced hands with Montrachet, their private dining room perfect for intimate occasions with a capacity of 18. There’s no fixed functions menu here, so let your tastebuds run wild with dishes from their exquisite a la carte menu, or consult with chef Shannon Kellam to craft your dream bespoke menu for $150pp. Going all out? 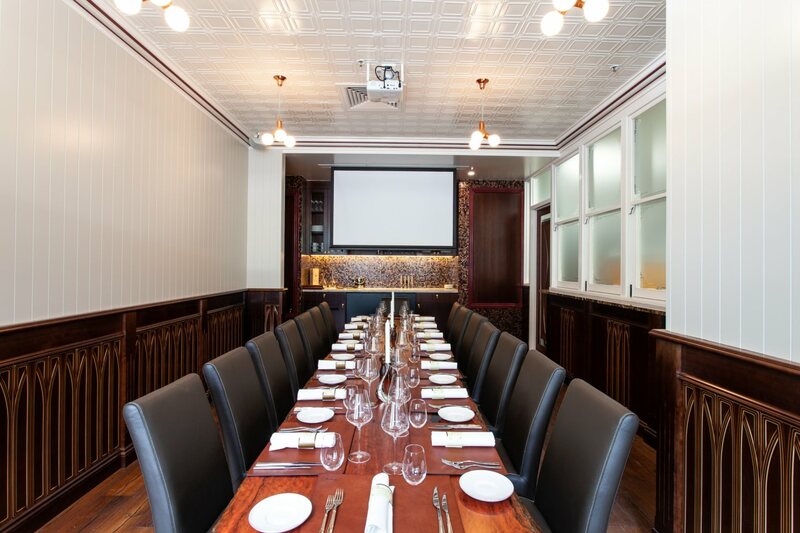 Take your event to the next level by hiring out the entire dining room, featuring white tablecloths, an elegant marble bar, rich timbers, and Laguiole silverware.